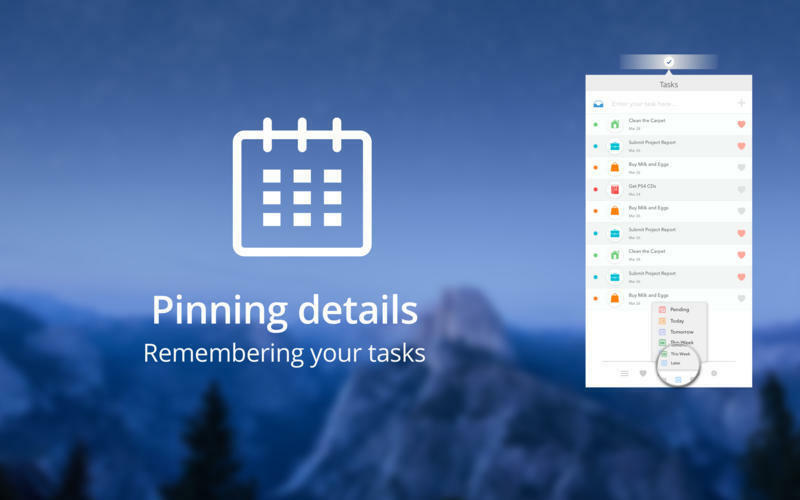 Manage all your daily tasks. Is Tasks really the best app in Personal Info Managers category? 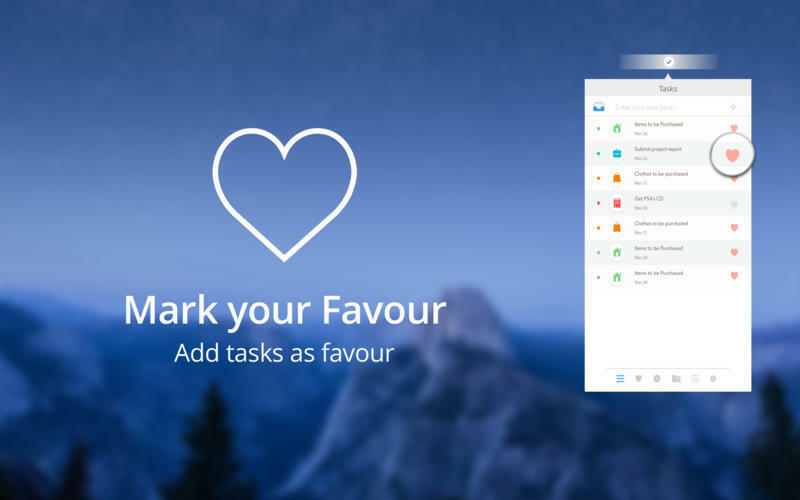 Tasks is a wonderful productivity companion which helps you to manage all your daily tasks and get them done in style. 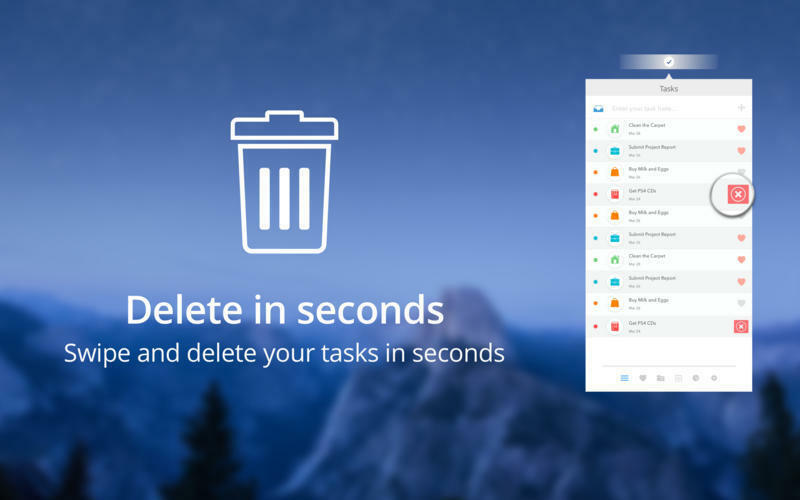 Never miss a task again. 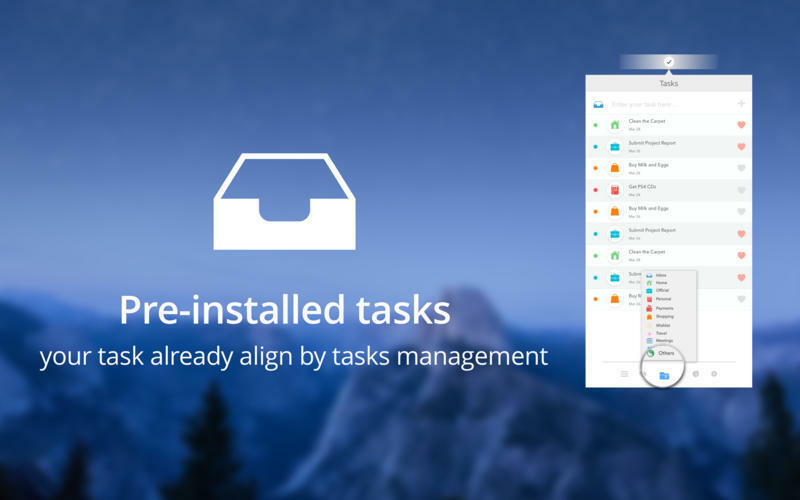 Tasks also helps you track all your tasks and ensure that they are completed. The simple and data focussed interface helps you to focus on your tasks at hand.